Otto Heinrich Warburg was a German physiologist and physician. This biography profiles his childhood, life, career, research work, achievements and timeline. Otto Heinrich Warburg was a German physiologist and physician. He was born into a renowned Jewish family but his father had converted to Christianity before his birth and his mother was a born protestant. Accordingly, he was declared a Mischling during the Nazi regime and allowed to carry on his research even when Jews were being systematically murdered by the state machinery. However, many were of the opinion that he was allowed to live because he was involved in cancer research. At the same time, he was so devoted to his work that he refused to leave Germany even though he was offered a chance to do so. That was mainly because relocating would have resulted in losing a lot of research potential. He hypothesized that a tumor cell turns cancerous when it starts generating energy by non-oxidative breakdown of glucose; contrarily, healthy cells generate energy from oxidative breakdown of pyruvate. However, he failed to reveal how cancer cells undergo unchecked growth. For his work on cancer cells he was twice nominated for Nobel Prize but received it only once. 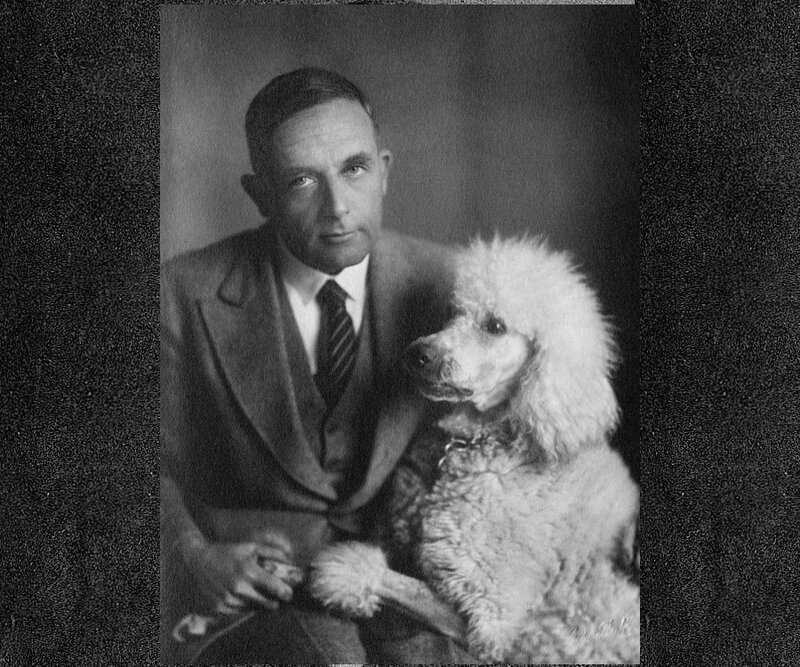 Otto Heinrich Warburg was born on October 8, 1883 in Freiburg, then under German Empire, into a renowned Jewish family. 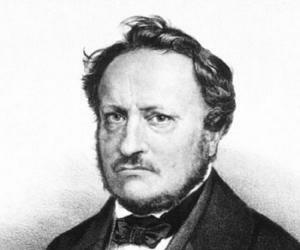 His father, Emil Gabriel Warburg, was a well-known physicist. He carried on research on kinetic theory of gases, electrical conductivity, gas discharges, heat radiation, ferromagnetism and photochemistry. His father, Emil, had converted to Christianity before Heinrich’s birth and married Elizabeth Gaertner, who came from a Protestant family of bankers and civil servants. Heinrich was their only child. In 1901, he enrolled at the University of Freiburg with chemistry as his major. Two years later he shifted to the University of Berlin and earned his PhD in Chemistry in 1906. 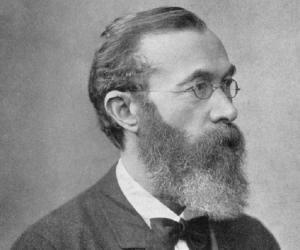 The Nobel Prize winning chemist, Hermann Emil Fischer was his doctoral advisor. Sometime now, he developed an interest in medicine and joined the University of Heidelberg. In 1911, he earned his MD, working under the renowned internist and physiologist, Albrecht Ludolf von Krehl. In 1908, three years before he earned his MD from the University of Heidelberg, Heinrich Warburg joined Stazione Zoologica Anton Dohrn, a marine biological research institute in Naples as research scholar. He was affiliated with the institute until the start of the World War I in 1914. While at the research institute, Warburg began experimenting on the consumption of oxygen in sea urchin. 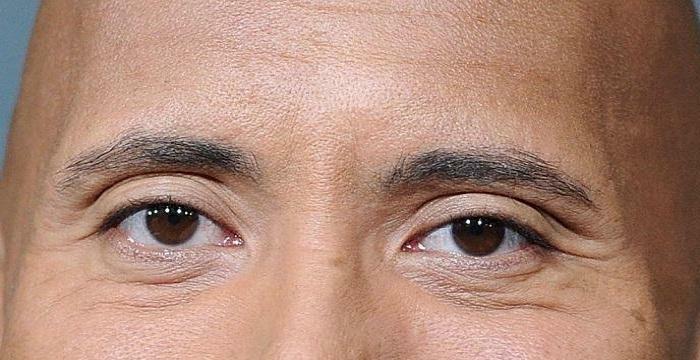 He proved that once the eggs are fertilized the rate of respiration increases six-fold and that iron is essential for proper growth at the larval stage. During this period, he also discovered that small amounts of cyanide can inhibit cell oxidation. From this experiment Warburg inferred that at least one catalyst necessary for oxidation must contain a heavy metal. However, as the World War I set in 1914, Warburg left Naples. Subsequently, he joined the Prussian Guard Regiment (Uhlans) as an officer and was awarded the Iron Cross (1st Class) for bravery. Warburg now began to concentrate on photosynthesis and energy transfer in cells. Although he did not focus specifically on cancer cells until 1920s, his present work formed the foundation of his research on that. From early 1920s, he started investigating the method by which cells in living organisms consume oxygen. 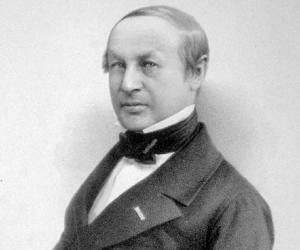 Sometime now, he also developed manometers capable of measuring gas pressure and monitoring respiration in cells. He then began to look for those constituents in cells, which were directly involved in consumption of oxygen. He also identified the function of cytochromes, an enzyme in which molecular oxygen is bound by iron-containing heme group. He next conducted experiments with carbon monoxide and found that it slowed down respiration in the same way as cyanide did. He also found that light at specific frequency could thwart the inhibitions caused by carbon monoxide. He also showed that the enzymes that transferred oxygen were different from other iron-containing enzymes and then discovered how iron affected cell's use of oxygen. His research in cellular catalysts and their role in respiration earned him the Nobel Prize in 1931. Warburg now began to delve deeper and in 1932, discovered the flavoproteins, which take part in the dehydrogenation reactions in cells. He also discovered that flavoproteins do not act alone, but in conjunction with a non-protein component called flavin adenine dinucleotide. These are now called co-enzymes. Sometime between 1932 and 1933, Warburg discovered Vitamin A in the retina. Next in 1935, he discovered nicotinamide, which forms part of another coenzyme, now called nicotinamide adenine dinucleotide. Subsequently, he concluded that these newly discovered co-enzymes, along with the iron-oxygena discovered earlier, are responsible for the oxidations and reductions in the living world. By this time, the Nazis had come to power in Germany. Although Warburg’s father was born Jewish, he was left alone mainly because he was doing his research on cancer. It is said that Hitler began to suspect he had developed cancer after a polyp was removed from his vocal cord. This fear not only helped Warburg to survive, but also carry on his research. He was however, not allowed to teach. Warburg was so much dedicated to his research that he ignored the fate of his co-religionist and even his family. He also refused to relocate despite being offered a chance by the Rockefellers because that would have involved setting up from the scratch, which would have much of the research potential. In 1944, Warburg was nominated for a second Nobel Prize in Physiology by Albert Szent-Györgyi, for his work on nicotinamide and the discovery of flavin. However, he failed to win it, perhaps because his involvement with Nazi Germany. In 1950 Warburg moved the Kaiser Wilhelm Institute for Cell Physiology to a new building and continued working there till his death in 1970. During these twenty years, he had published 178 scientific papers. For his dedication and productivity, he was exempted from the retirement rule and allowed to work almost till his death. Otto Heinrich Warburg is best remembered for his work on cell oxidation on the effect of oxygen on cancer. He had established that cancerous cells can live and develop even in the absence of oxygen. His discovery opened up new directions in the fields of cellular metabolism and cellular respiration. He had also discovered the iron-enzyme complex, which acts as a catalyst during cell oxidation. 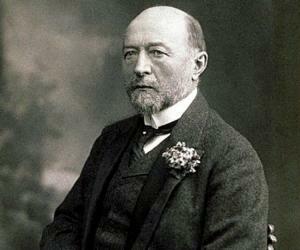 He also invented manometer, which is capable of measuring the respiration in healthy cells. In 1931, Warburg received Nobel Prize in Physiology or Medicine “for his discovery of the nature and mode of action of the respiratory enzyme”. In 1934, he was appointed as a Foreign Member of the Royal Society. In 1952, he received Pour le Mérite (Civil Class), which is a German Order of Merit, established in 1740 by King Frederick II of Prussia. Warburg’s devotion to his work was so intense that he did not find time to marry. To him, family life and scientific research were incompatible. In fact, according to one his colleagues, Karlfried Gawehn, except for death, there were no reasonable grounds for Warburg for not working. He worked almost until the end of his life. He was however a lifelong equestrian and enjoyed the sport. He died on August 1, 1970 at the Berlin home he shared with Jakob Heiss. In 1963, while he was still alive, the German Society for Biochemistry and Molecular Biology (Gesellschaftfür Biochemie und Molekularbiologie) established Otto Warburg Medal. It is the highest award for biochemists and molecular biologists in Germany and honors pioneering work in the field biochemical and molecular biological research.